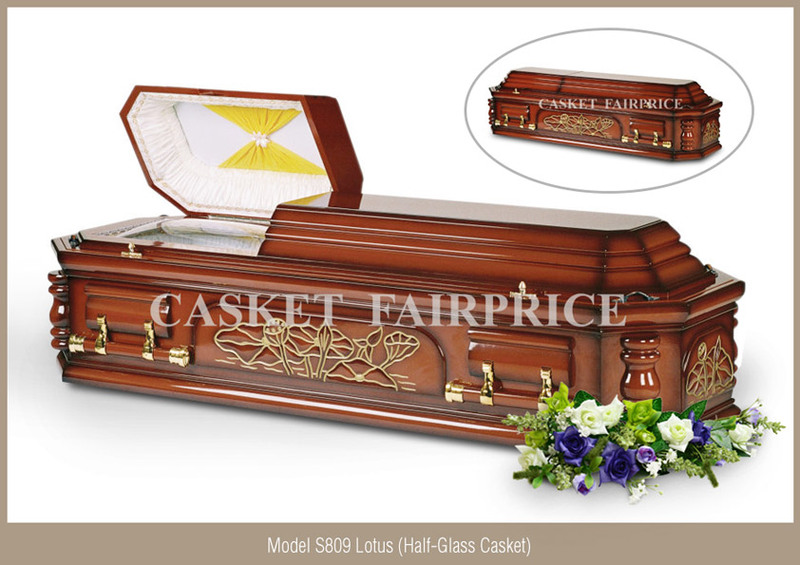 The casket or coffin is the centrepiece of a funeral, and it should be treated as such. 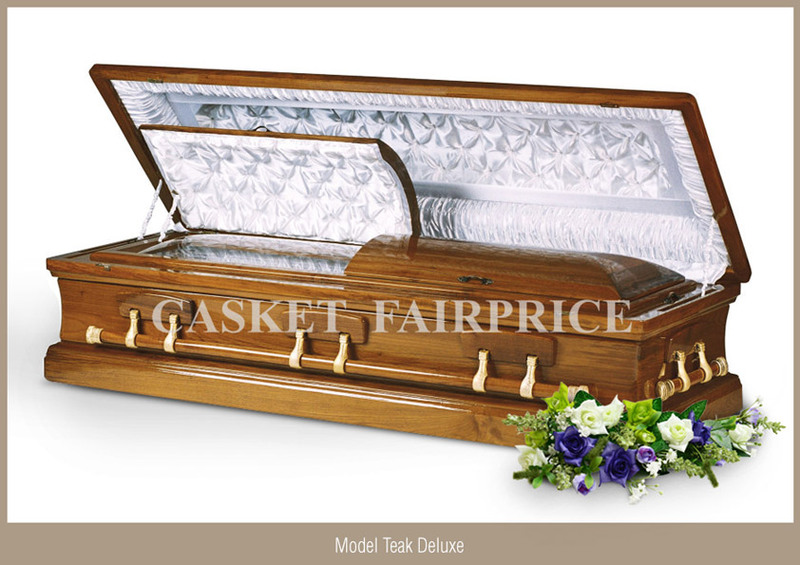 A funeral is an extremely personal celebration, and every decision requires the utmost consideration. 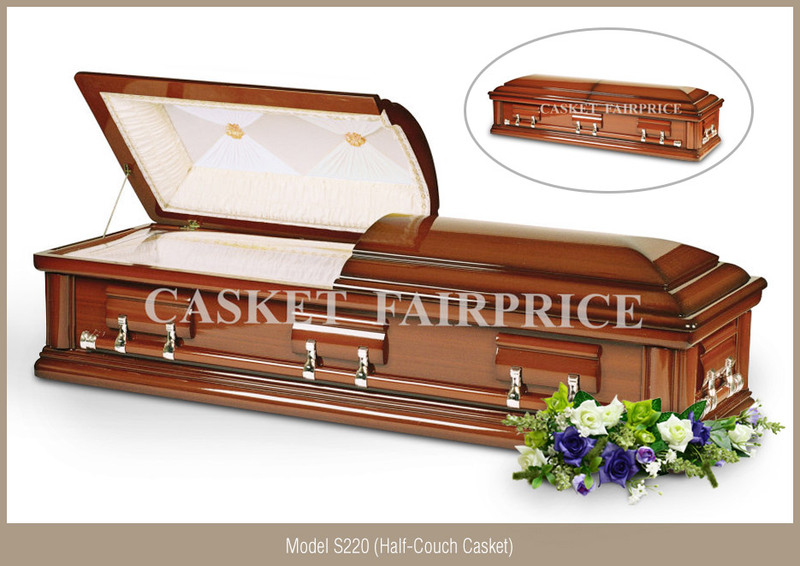 That’s why when you’re choosing a funeral parlour, you want to make sure you’re getting quality in every aspect of the progression, from the music to the casket and everything in between. 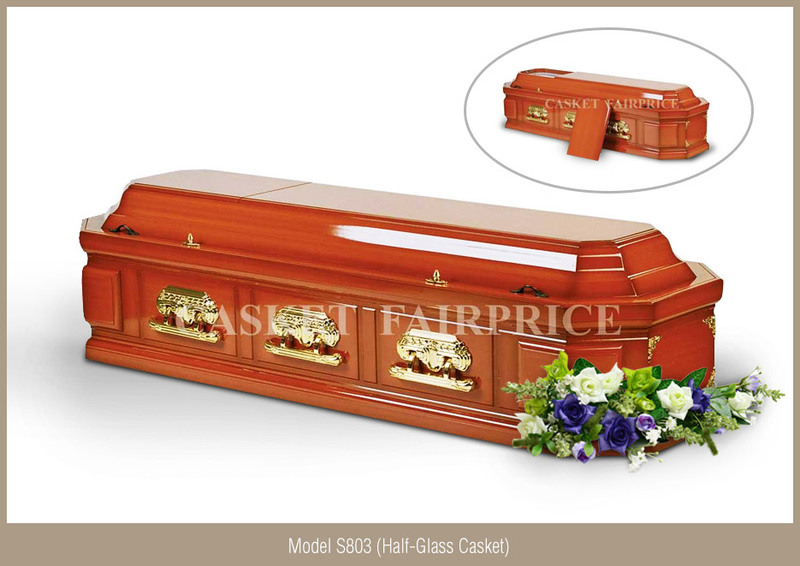 At Casket Fairprice, we provide a wide range of caskets to cater to individual budget, preference and religion in Singapore. 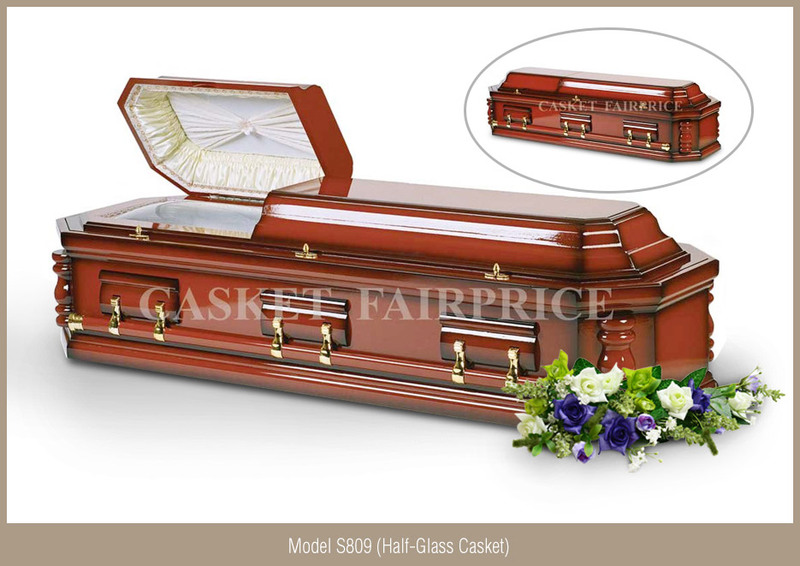 A funeral should be a fitting representation of the life of the deceased. 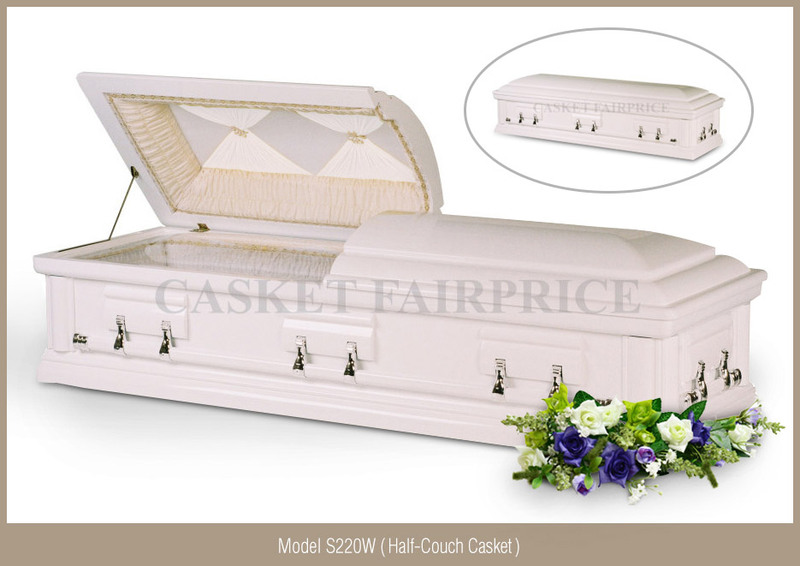 Most people are surprised by how much there is involved in planning a funeral, and it can be especially difficult when the grieving process is added into the process. 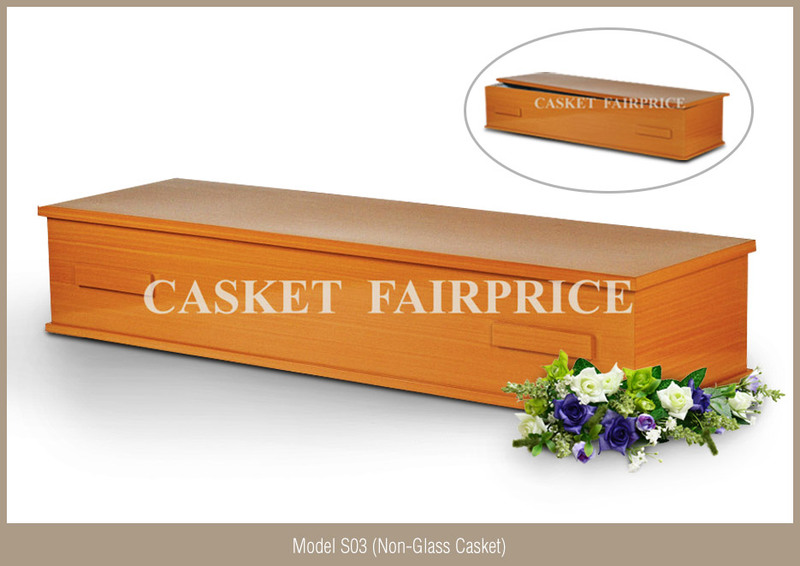 At Casket Fairprice, we add in that extra sense of kindness and understanding when it comes to planning a funeral or memorial service. 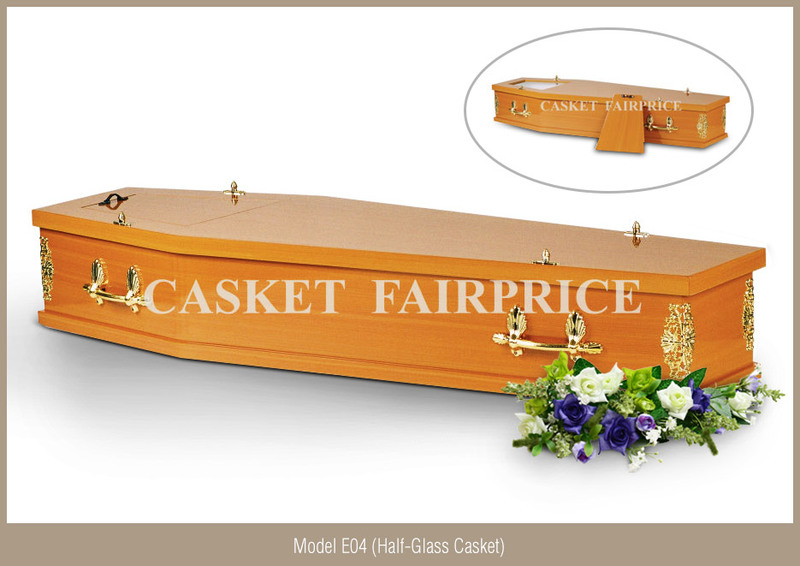 We put the emphasis on the client, and we pride ourselves on our excellent customer service, always willing to go the extra mile to cater to your needs during this difficult time of bereavement. Just have a read of our testimonials to hear the stories of the people we have assisted in their funeral planning and implementation. 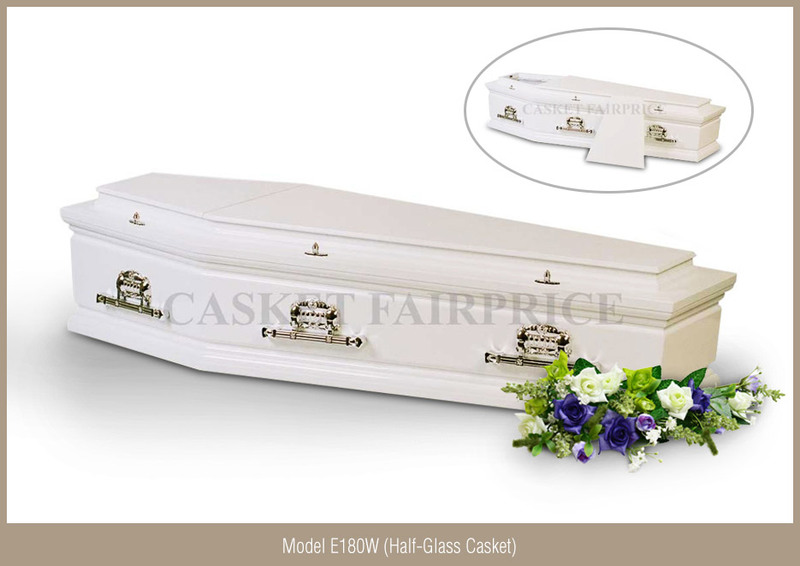 At Casket Fairprice, we offer everything you could ever need when it comes to planning that special, unique and personal funeral, from an exceptional team, with all our services in the one place and for any budget. 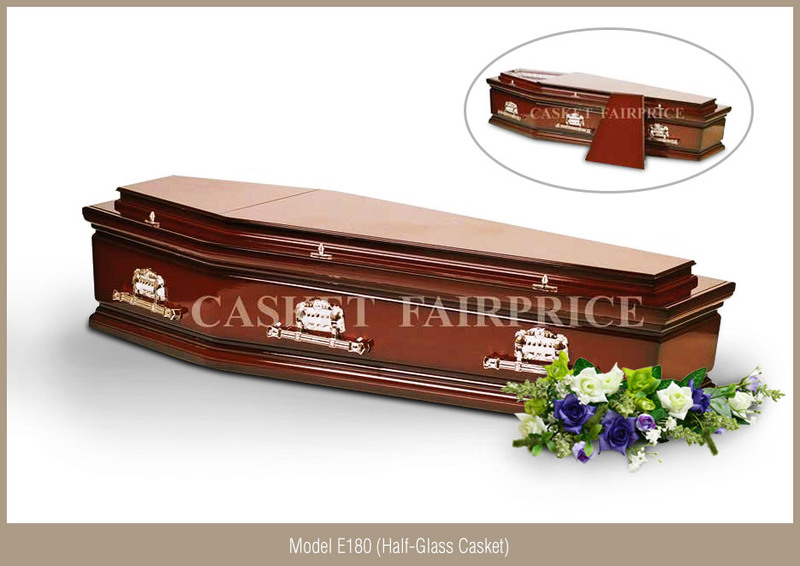 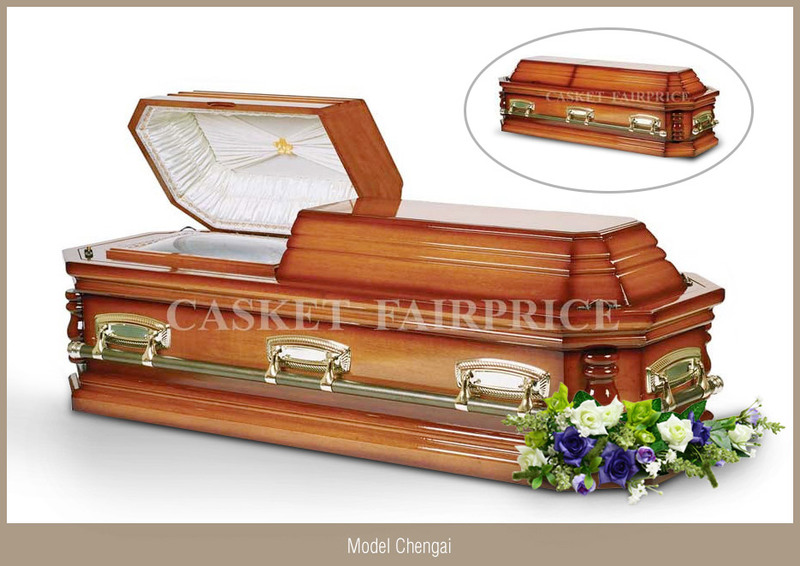 Below are the casket models that we offer. 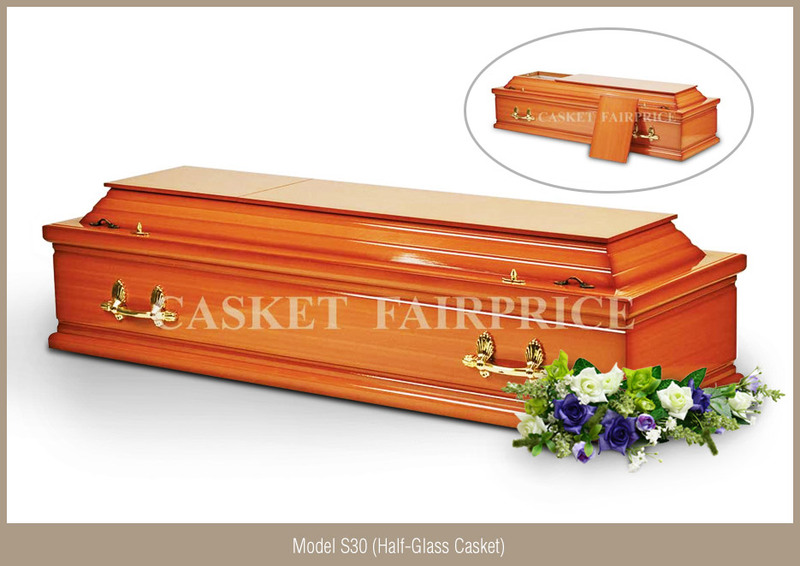 Have a look at our range, and if you need any further information on our services, don’t hesitate to get in touch, and let us help you plan a beautiful funeral or memorial service today.